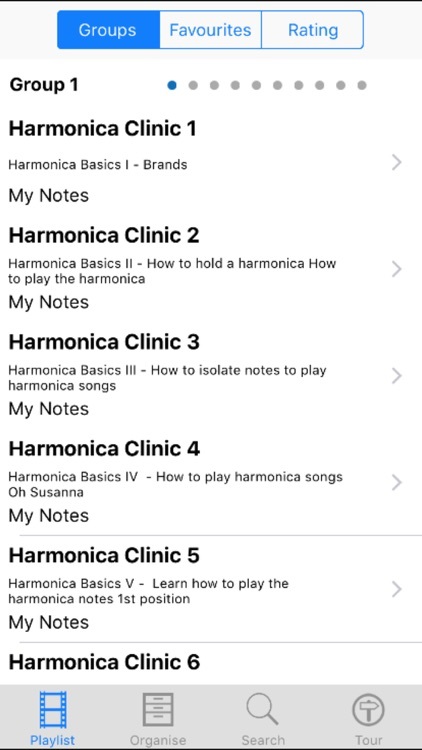 Harmonic Clinic is a collection of 341 Highly Informative and Tuitional lessons on how to play the Harmonica. 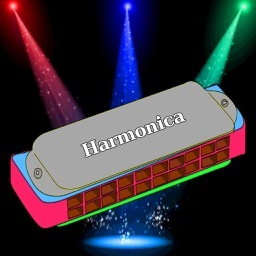 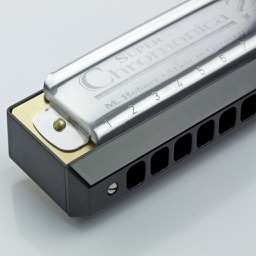 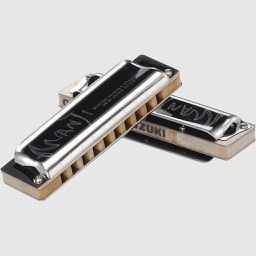 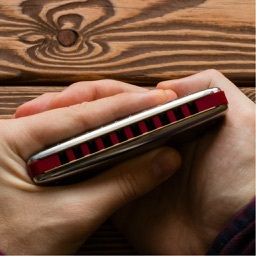 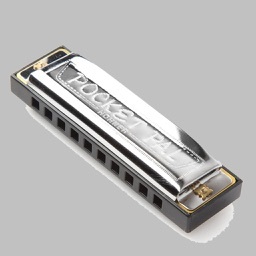 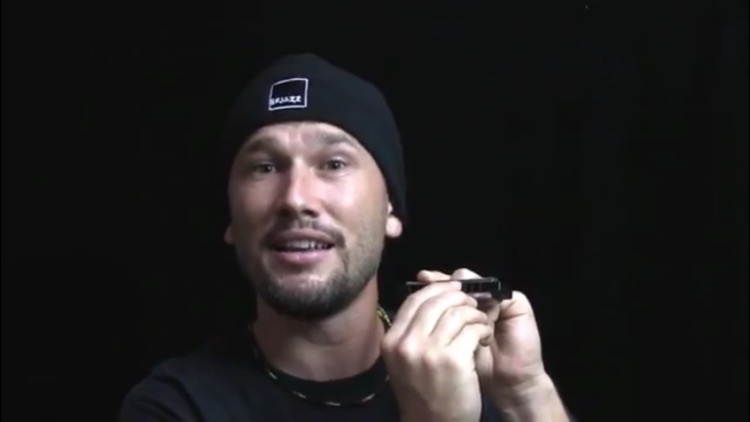 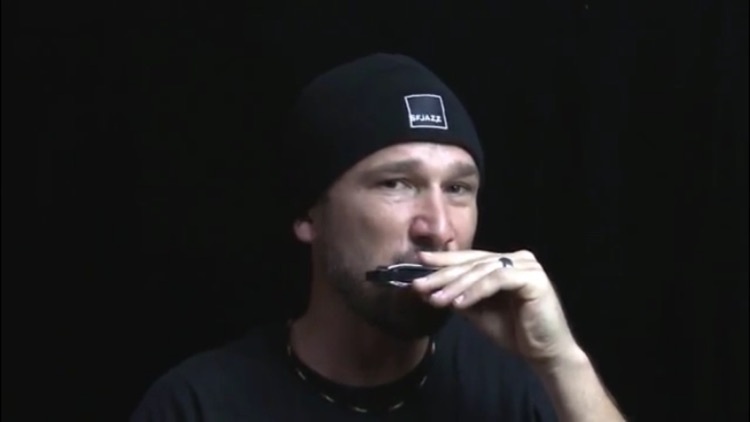 The Harmonica is a great and inexpensive instrument to play and you can have so much fun. 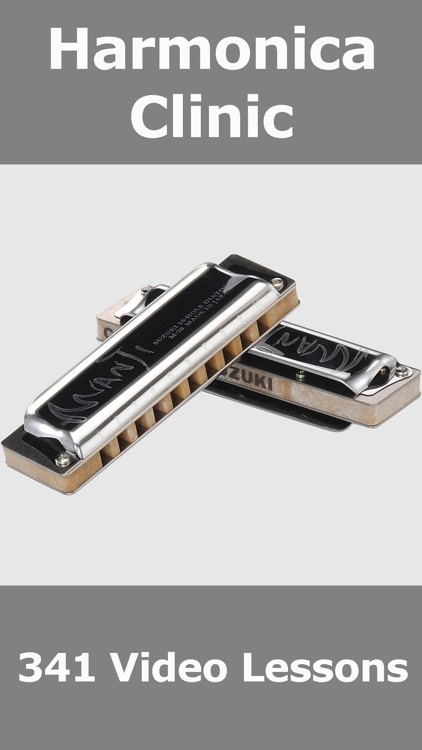 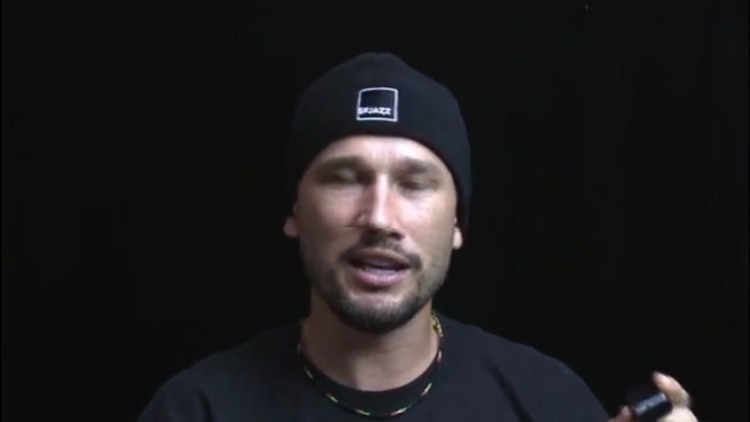 Its relatively easy to learn and this series of lessons has something for all levels of ability. 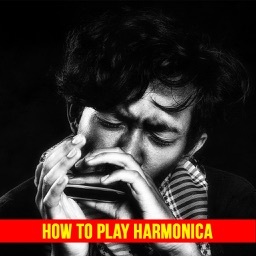 There are videos dedicated to absolute beginners, how to play various styles and all suitable for all age groups.